Support for the ever popular MGB remains strong. 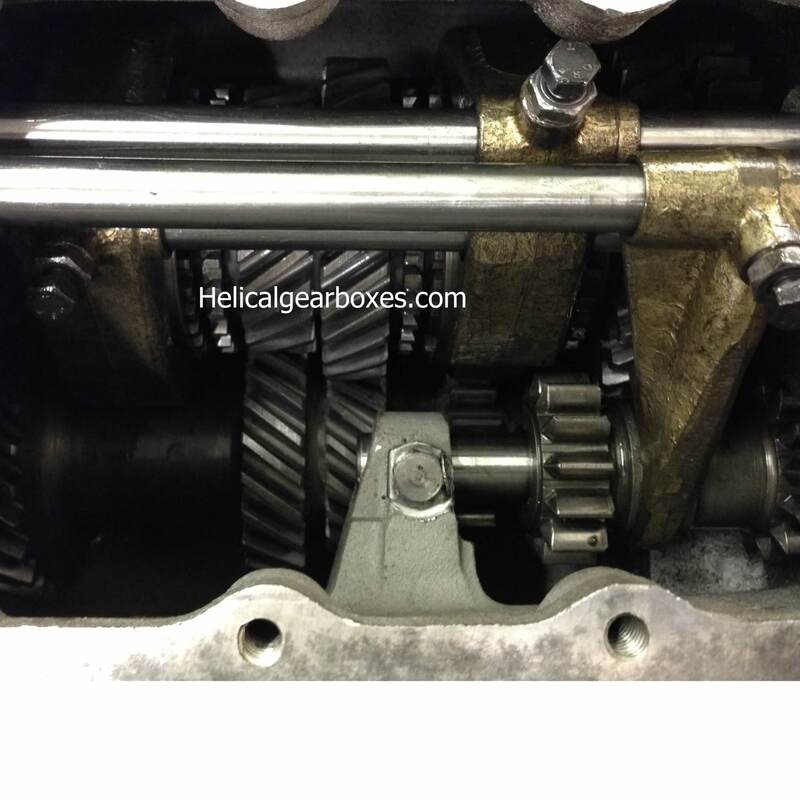 Manual gearboxes for MGB range whether it’s a classic MOWOG 4 speed or 4 + overdrive still benefit from easily obtainable parts whether its a main shaft , hub or synchro. You can see from the attached image that the forks are adjustable on the rails, careful set up required!